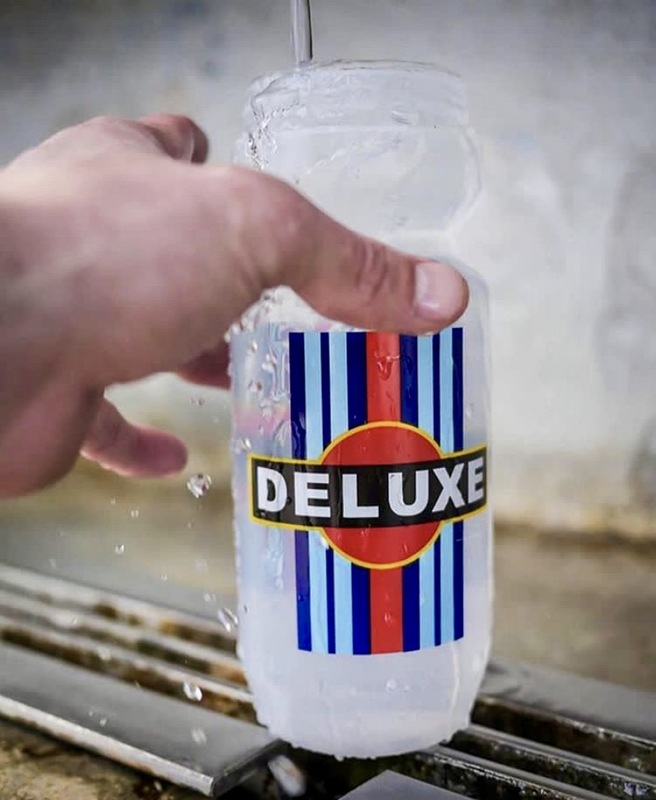 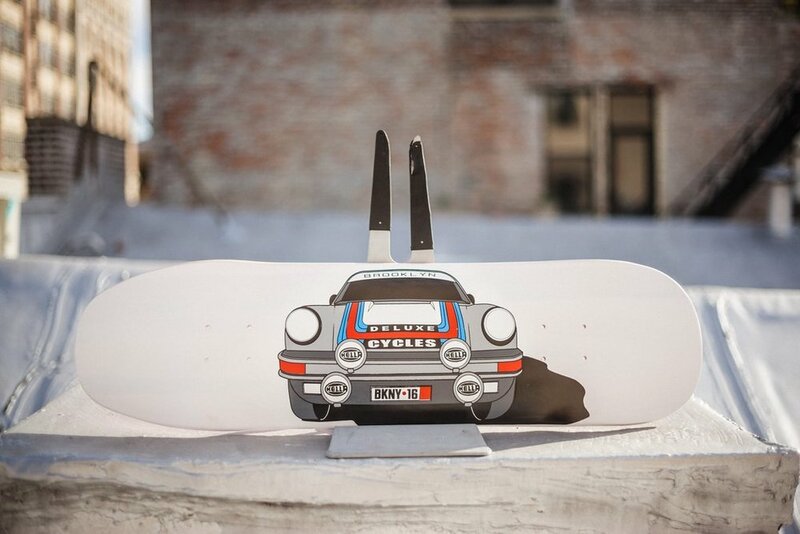 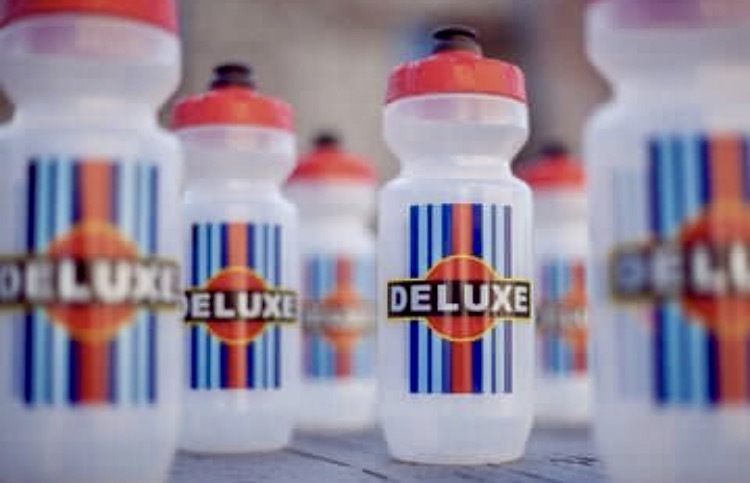 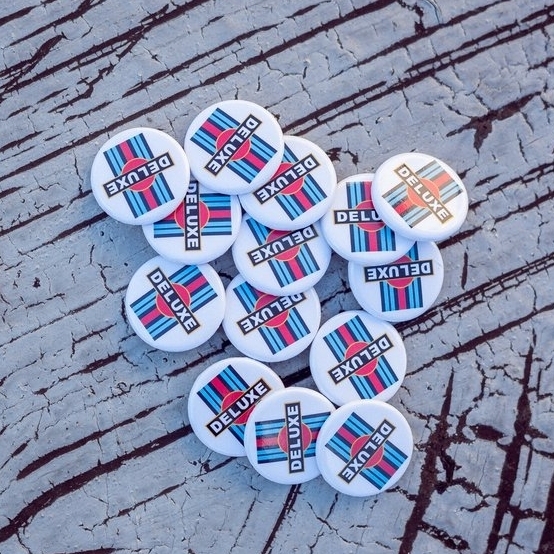 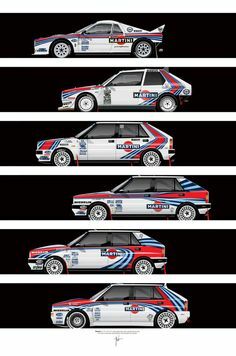 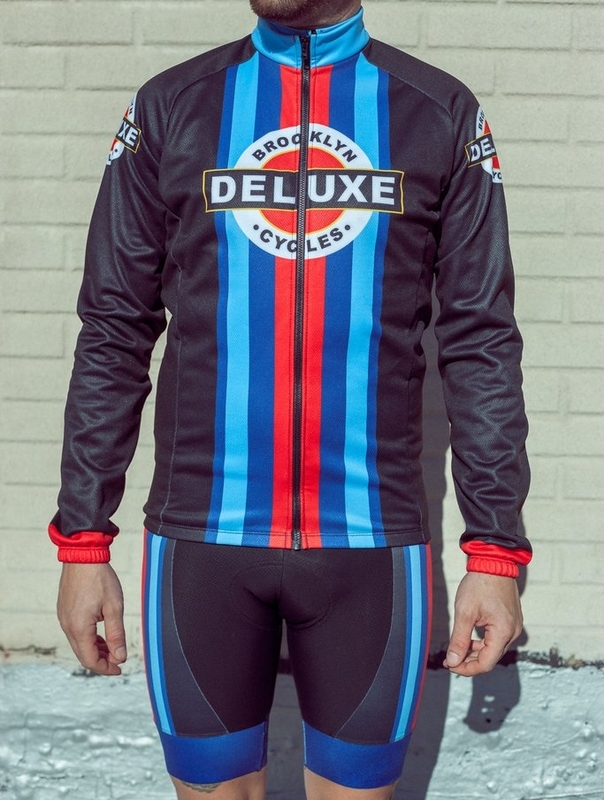 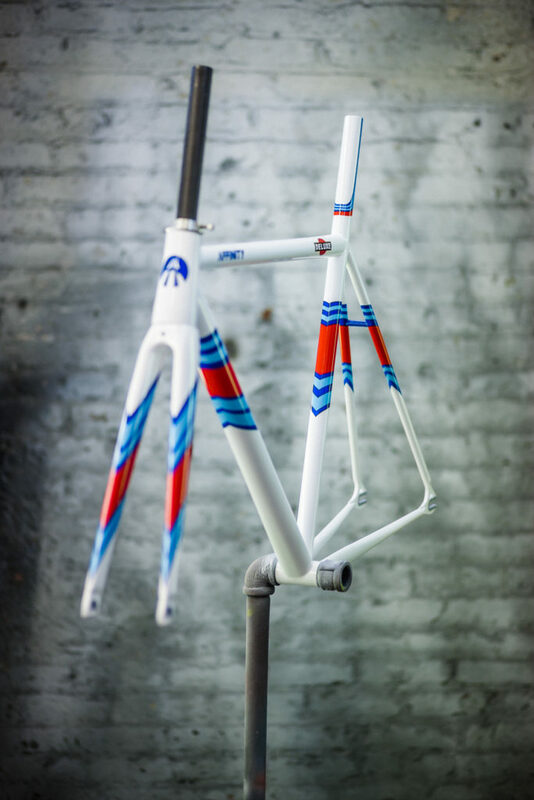 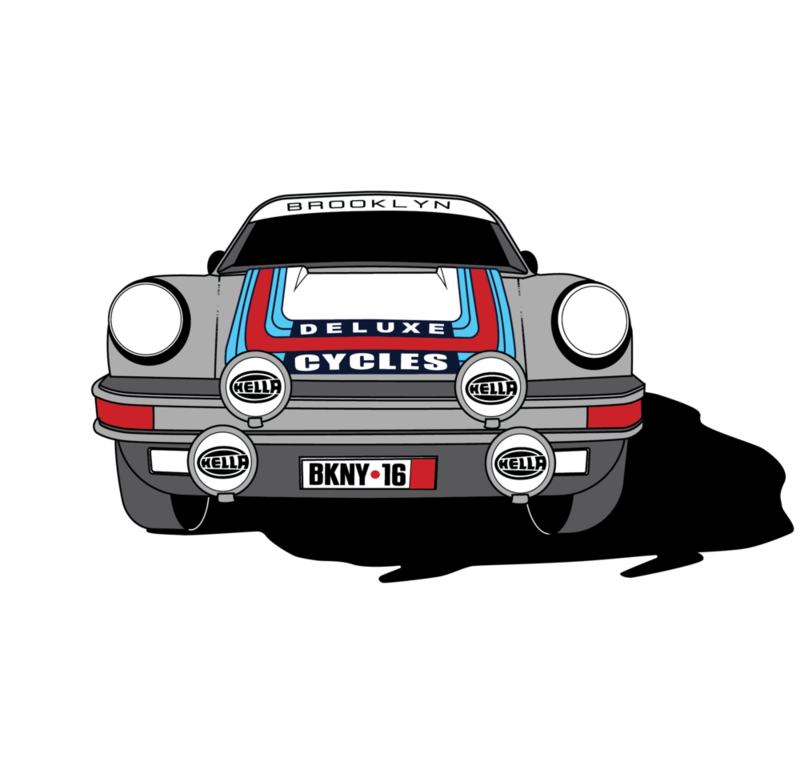 A collaborative project with Deluxe Cycles to create a brand inspired by the historic Martini Rally Car Racing. 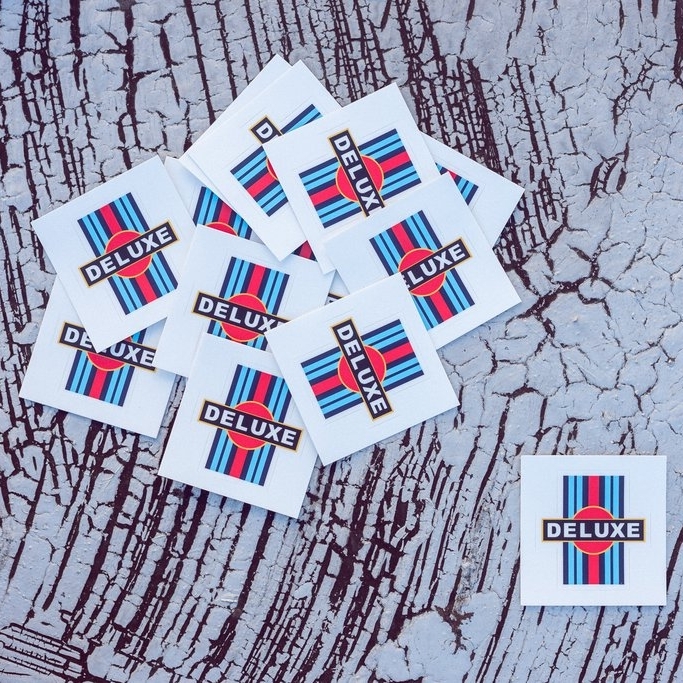 Collaboration with various work forces, individuals and productions was utilized to create the products and create brand consistency by understanding their manufacturing abilities, color matching, management of production time lines, and working with the bumps in the road. 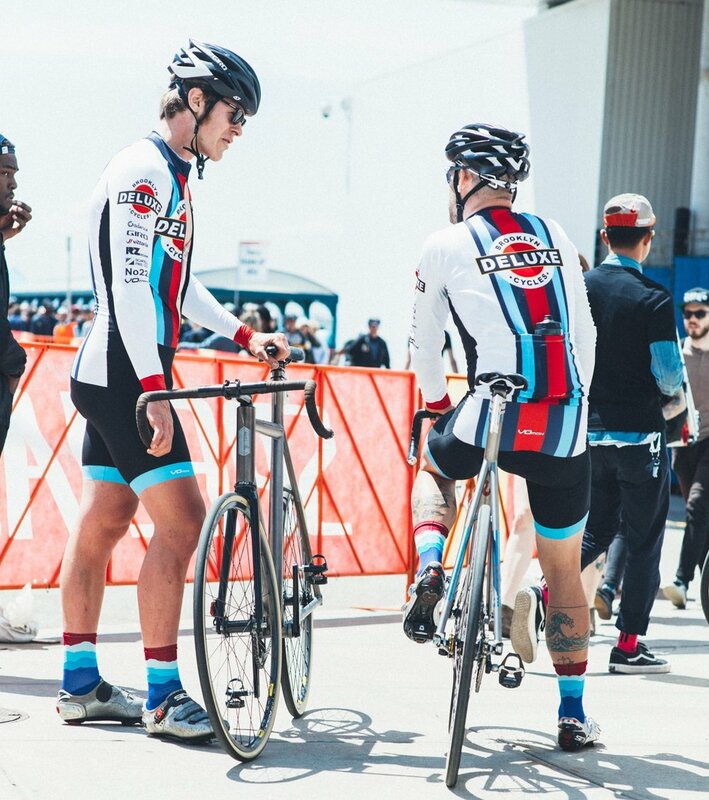 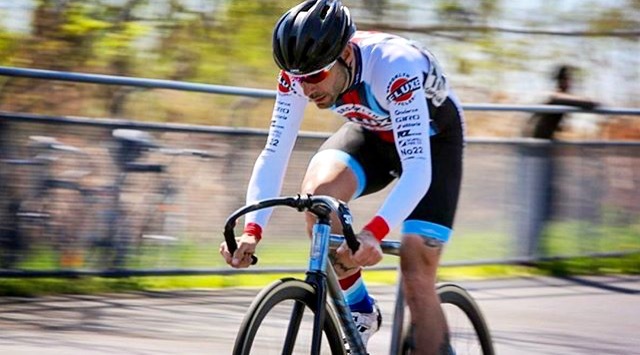 We concluded the project with racing kit designs made by Endo Custom, bicycle frames built by Horse Cycles that were painted by their in-house painter Ben Falcon, water bottles by Specialized, t-shirts and zip-up hoodies by Lqqk Studio, and print in pins and stickers.